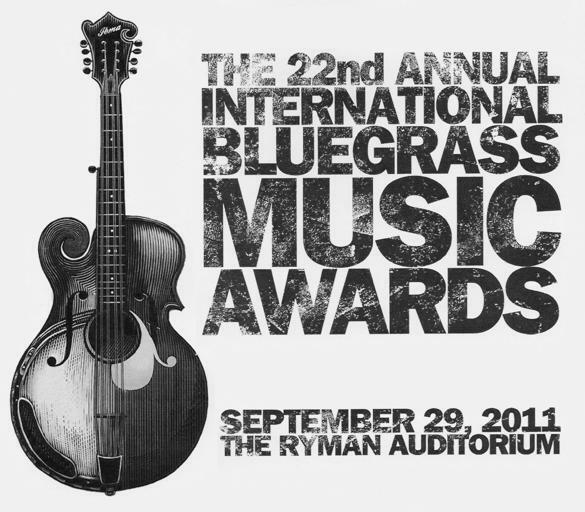 Nashville, TN -- Thursday night’s 26th Annual International Bluegrass Music Awards will be live streamed online by Music City Roots on their website, www.MusicCityRoots.com. This is in addition to the live broadcast on SiriusXM Satellite Radio (Bluegrass Junction) which was previously announced, as well as the live broadcast throughout North Carolina by WUNC-TV. Sponsors making this possible include Acceptance Auto Insurance, BMI, Compass Records, Deering Banjos, and the International Bluegrass Music Museum and Mountain Home Music Company. The show will be hosted by The Gibson Brothers and begins at 7:30 p.m./EDT and takes place at Memorial Auditorium in the Duke Energy Center in Raleigh, N.C. Awards are voted on by the professional membership of the IBMA. Washington, DC -- WAMU’s Bluegrass Country will present its sixth annual live broadcast from the International Bluegrass Music Association’s Annual World of Bluegrass, taking place September 24-27 in Raleigh, N.C.
Read more about Cybergrass Bluegrass Music News Webcasting IBMA Awards Show Now! 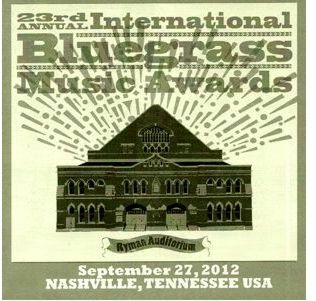 Cybergrass is currently webcasting the 2011 22nd International Bluegrass Music Awards Show. This is the 16th consecutive year that Cybergrass has webcast this outstanding program. Many bluegrass music fans here and around the world who want to listen to the awards show cannot access the various live broadcasts of the show. Many other fans around the world could not attend the program in person. Through the generosity of the International Bluegrass Music Association, we are able to provide this program to our readers. The program is available on Cybergrass on The Cybergrass Webcast Page.